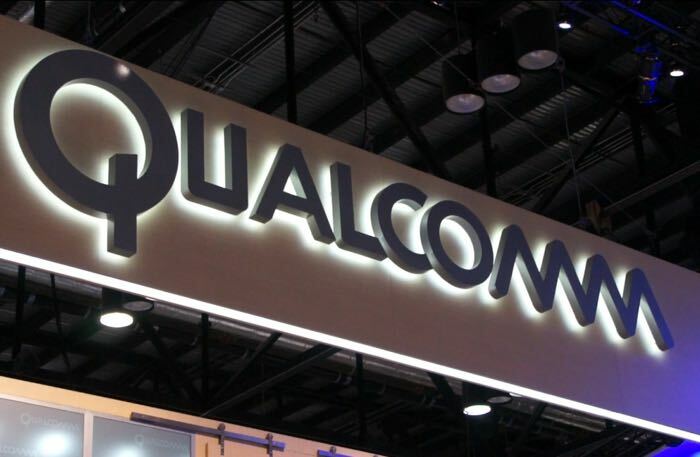 Qualcomm has announced the launch of their first 5G modem the Qualcomm Snapdragon X50 and it will offer download speeds of 5 gigabits per second. We can expect to see this new 5G modem in devices from 2018, the company will release it to its manufacturing partners next year. You can find out more information about the new Qualcomm Snapdragon X50 5G modem over at Qualcomm at the link below.